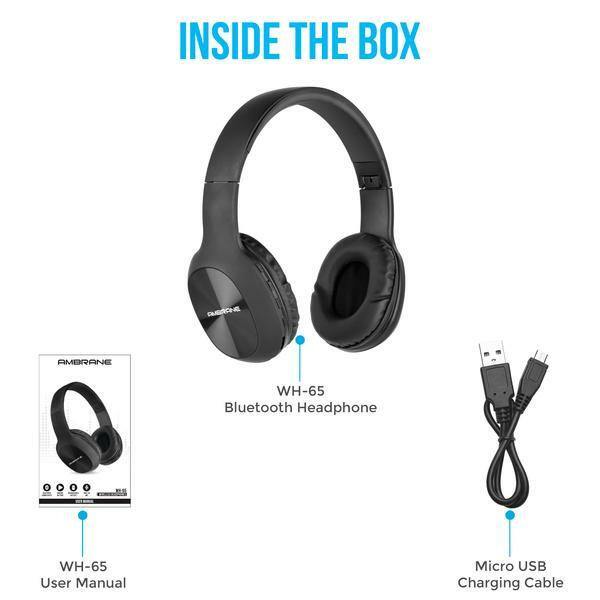 WH-65 is the wireless Bluetooth over the ear fold-able headphones. These headphones have a self-adjusting headband and soft cushioned ear cups that cover the whole ear. 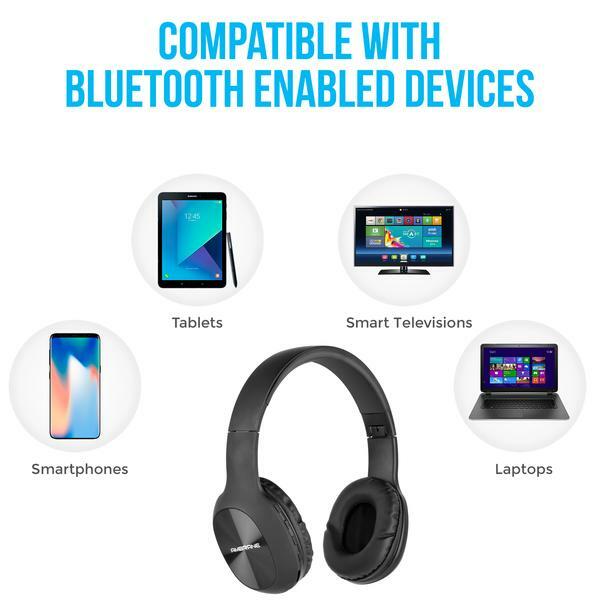 Enjoy the long-lasting comfort you need for listening to your favorite Music back-to-back. 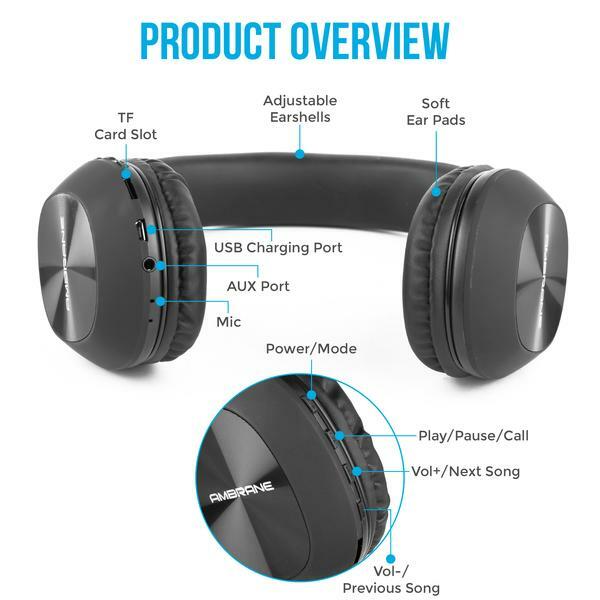 With its premium plastic matte design, lightweight and easy to carry fold-able feature makes it a perfect fit for all music lovers and travel enthusiasts. Built-in microphone for hands free calling. We are honored to make this product in India. It is made at our state-of-the-art factory situated at Kundli, Sonipat Haryana. 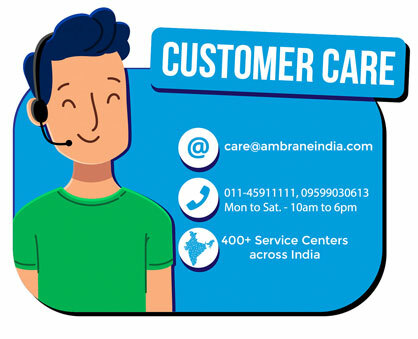 Our Products are purely Made in India & Made for India on which our customer can easily rely.